I kinda love this language chart. These cacti are the cutest!! 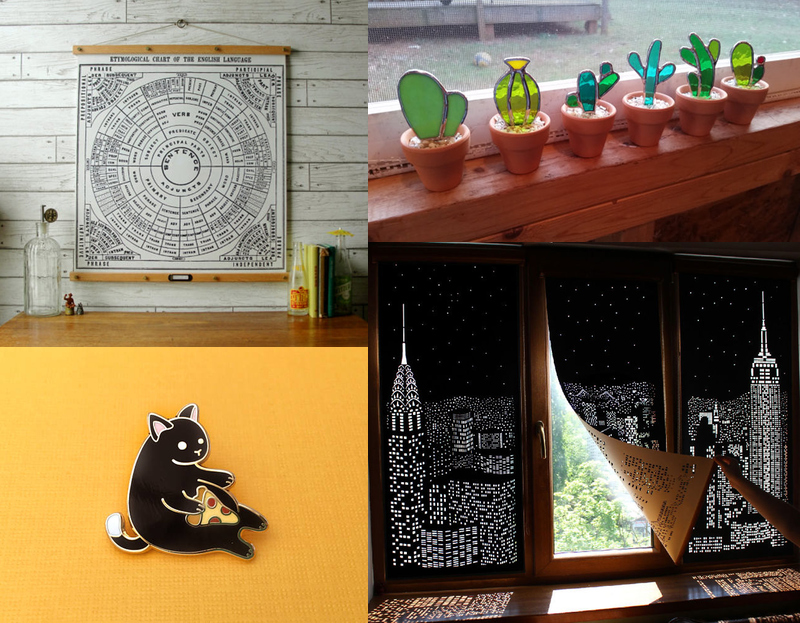 Some really neat blackout blinds that I wouldn't mind putting in our apartment. This pin has two of my favorite things. Book covers matched with people! I love love love how Lloyd & Sylvester smell. I'll have one Krusty burger, please. That pin is too cute!!!! Isn't it???!! I can just picture it on the collar of my denim jacket. Or any collar, for that matter.